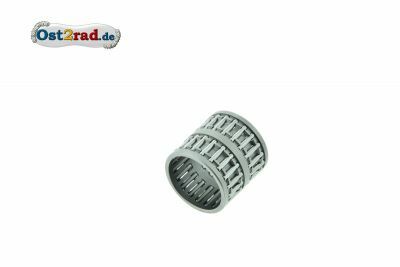 Special spring for the couplings all MZ - 250th models. 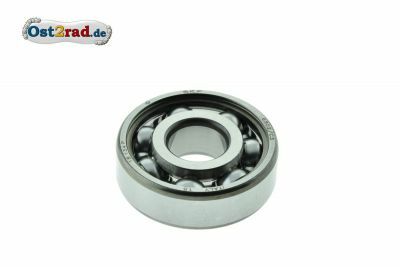 This spring was developed for sports couplings, however, is applicable also to the better separation of the disks with the standard machines. 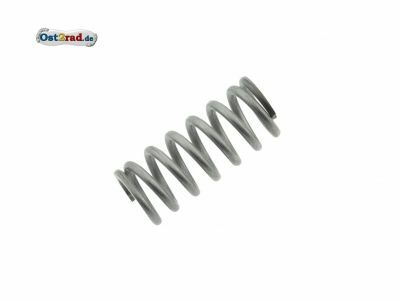 The spring tension is raised compared with the standard spring about 15%. German production. 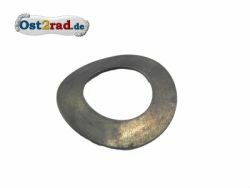 New spring washer for the coupling suitably with all MZ ES175 / 2, ES250 / 0, ES250 / 1, ES250 / 2, TS250 / 0, TS250 / 1, ETZ250 and ETZ251. 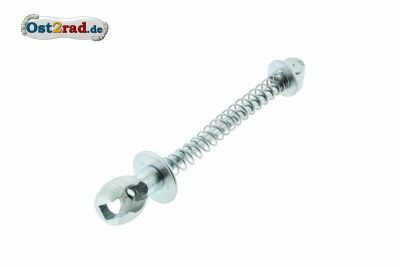 Neuer Distanzbolzen in der Kupplungsdruckplatte passend für MZ ES175/0, ES250/0, ES175/1, ES250/1, ES300, ES250/2, ETS250, TS250/0, TS250/1, ETZ250 und ETZ251. Neuer Bolzen am Kupplungsdeckel passend für ES 250, ETS 250, TS 250 und ETZ 250. Originalteil. 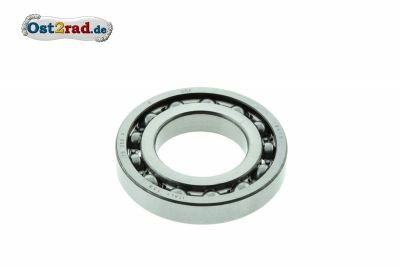 New disk for the coupling between coupling package and impeller with internal catch (double wheel) suitably for MZ ES250, ETS250, ES250 / 1, ES250 / 2, TS250, TS250 / 1, ETZ250, ETZ251. Price is valid for a piece the complete set is illustrated. New disc for the coupling suitably with all MZ ES250, ETS250, ES250 / 1, ES250 / 2, TS250, TS250 / 1, ETZ250 and ETZ251. This disc sits behind the driving wheel with internal cotaker (double wheel). There is this distance disc in 3 different strengths. This is 1.90 mm thick. New disc for the coupling suitably with all MZ ES250, ETS250, ES250 / 1, ES250 / 2, TS250, TS250 / 1, ETZ250 and ETZ251. This disc sits behind the driving wheel with internal cotaker (double wheel). There is this distance disc in 3 different strengths. This is 1.95 mm thick. New disc for the coupling suitably with all MZ ES250, ETS250, ES250 / 1, ES250 / 2, TS250, TS250 / 1, ETZ250 and ETZ251. This disc sits behind the driving wheel with internal cotaker (double wheel). There is this distance disc in 3 different strengths. This is 2.00 mm thick. 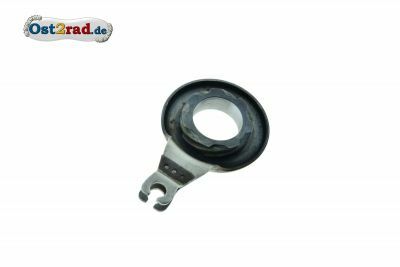 New supporting fitting for the clutch cable suitably with all MZ ETZ250, ETZ251, TS250, TS250 / 1 and ES250 / 2. 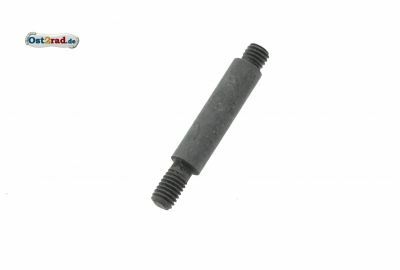 This fitting is from plastic. 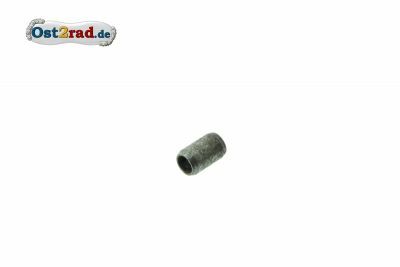 New needle wreath, needle card cage KK 22x26x26 for the coupling suitably with all MZ ES250 / 0, ES250 / 1, ES250 / 2, TS250 / 0, TS250 / 1, ETZ250 and ETZ251. 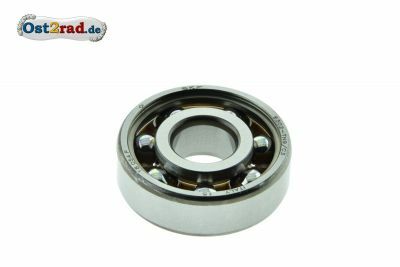 This bearing is two-rowed. New outside lamella for the coupling suitably with all MZ ES250 / 0, ES250 / 1, ES250 / 2, TS250 / 0, TS250 / 1, ETZ250 and ETZ251. Price each. For a complete coupling one needs 4 disks. 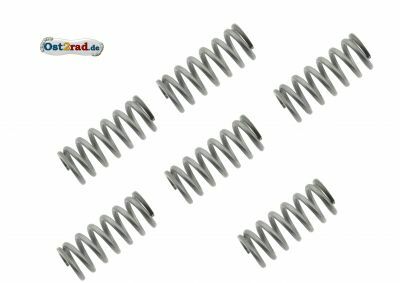 6 pieces of coupling springs for ES175 / 2, ES250 / 2, ETS250, TS250, ETZ 250/251/301 and TS250 / 1. New connection piece with pull spindle for the coupling suitably with all MZ ES 250, ETS 250, TS 250, ETZ 250 and 251. 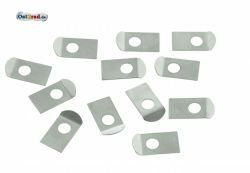 12 pieces of safety plate for the screws with all couplings of MZ of following models: ES175, ES250 everybody, ETS250, TS250, TS250 / 1, ETZ250, ETZ251, ETZ301. 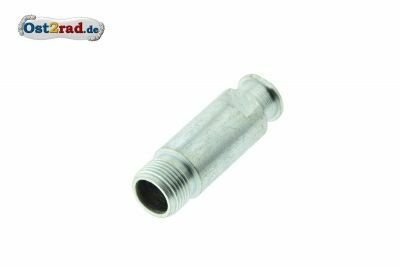 New cabinet to the absorption of the clutch cable suitably with all ETZ250, ETZ251, TS250 / 0, TS250 / 1 and ES250 / 2nd material: Steel galvanised. New pressure piece for coupling with lever suitably under others for ETZ 250/251 TS of 250th good quality. This set consists of needle bearing, 2 stop disks (standard measure), washer, nut and fuse disk. Suitably to all MZ - couplings with 175, 250 and 300 cubic centimetres.